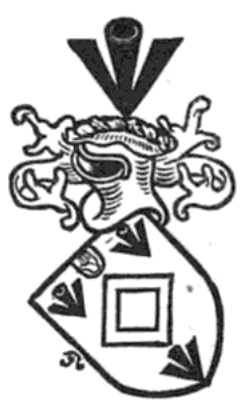 This family, which is of antiquity, removed from Lincolnshire into Ireland about the middle of the 17th century. The name is local, being derived from the township of Cawarden, or Carden, which lies about eleven miles south-south-east from Chester, which manor was the original inheritance of the family; but the elder branch terminating in co-heiresses, the manor of Over-Carden was carried by marriage into the family of Felton, about the end of the 16th century. Margery; Anne; Abigail; Margaret; two other daughters. He married fourthly, Anne, widow of the Viscount Monck. Mr Carden was created a baronet in 1787, denominated of Templemore, County Tipperary. He raised and commanded the 30th Regiment of Light Dragoons, which, with many other regiments, was reduced at the peace of Amiens. Elizabeth Caroline; Sarah Sophia; Frances Mary. Beatrice Georgina; three other daughters. Julia Ellen Beatrice; Norah Irene; Eileen Olive. SIR JOHN CRAVEN CARDEN, 7th Baronet (1926-2008), of Jersey, Channel Islands, who wedded, in 1947, Isabel Georgette, daughter de Hart, and had issue, an only child, ISABEL MARY. SIR JOHN CRAVEN CARDEN, 8th and present Baronet. Sir John Craven Carden, 8th Baronet (born 1953). TEMPLEMORE ABBEY, County Tipperary, replaced an earlier castle which was destroyed by a fire in the mid-18th century. In its place another house was erected, though it, too, was demolished in the early 1800s and a new residence was constructed on an elevated location some distance from the original building. It was called Templemore Priory, though its name was changed subsequently to Templemore Abbey. 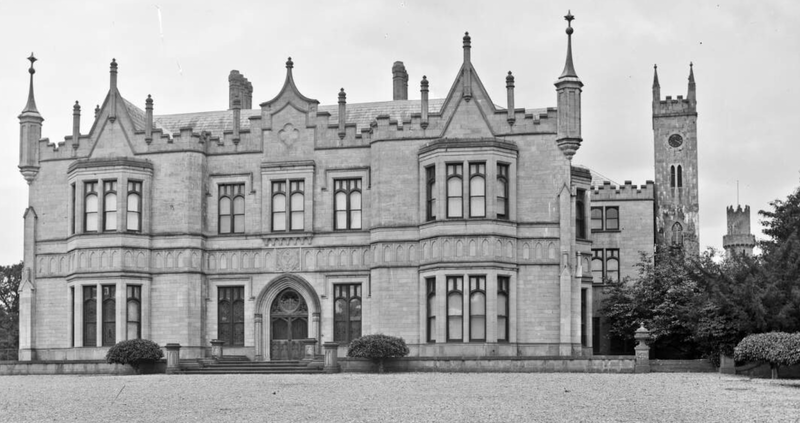 This residence was relatively modest, similar to a single-storey Gothic cottage; it was, however, considerably increased in size, ca 1865, by the architect William Vitruvius Morrison in the Tudor-Gothic style. This was said to have cost £36,000 (£4.3 million in today's money). 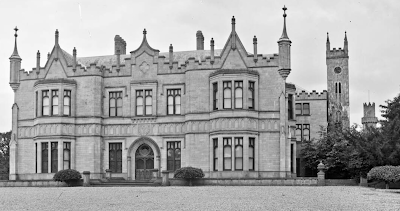 The completed mansion afforded a two-storey entrance front, with finials, oriels, gables, and a castellated parapet. There was also a long, irregular side elevation. The Abbey was burnt to the ground in 1922 by the IRA.